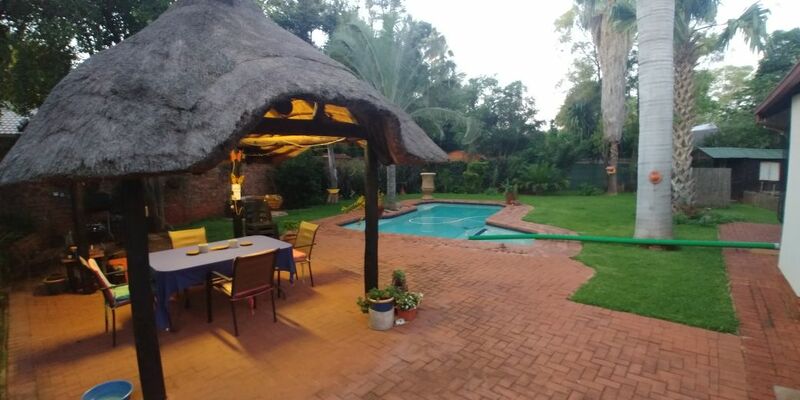 DOORNPOORT AR NR4 - Stunning family home in Doornpoort. 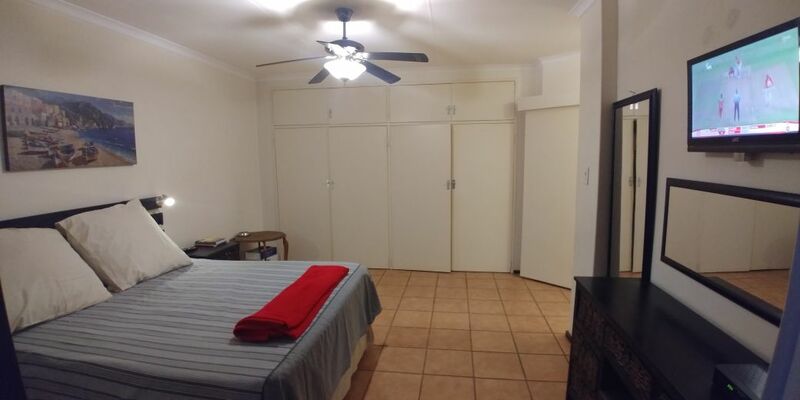 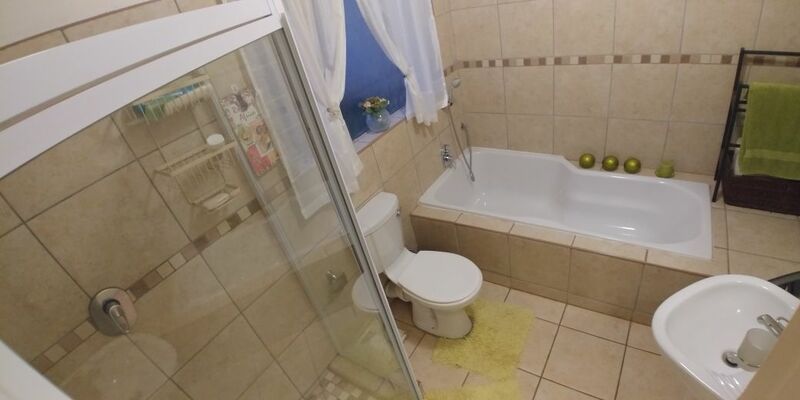 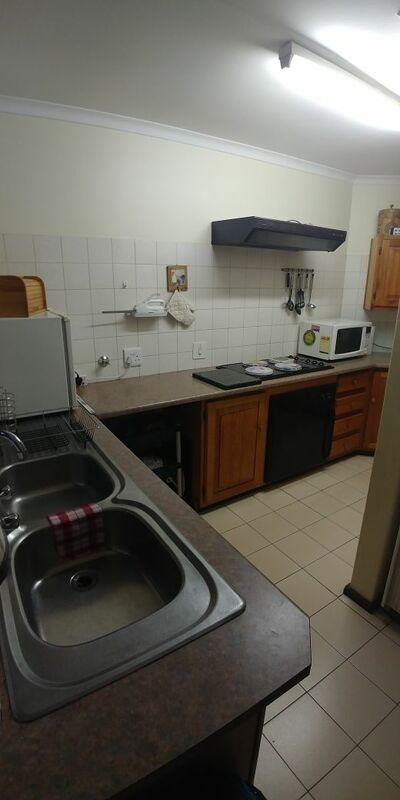 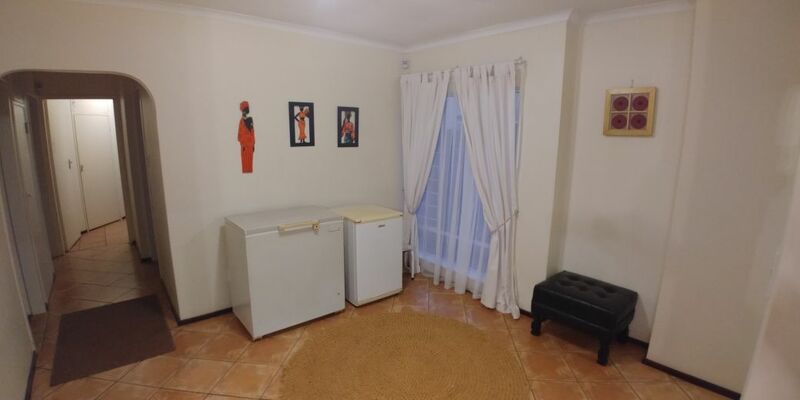 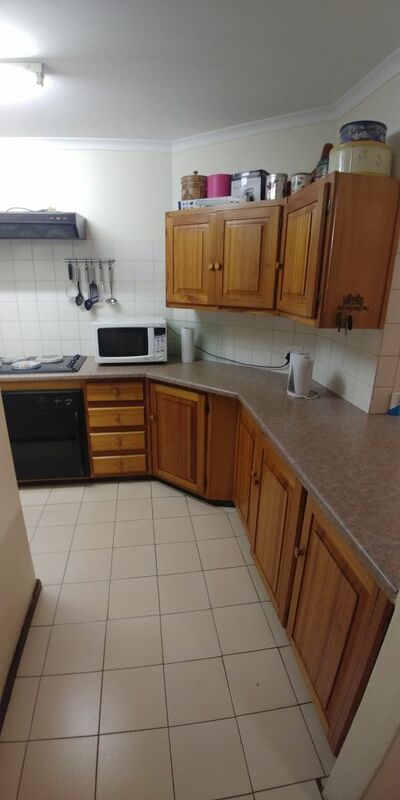 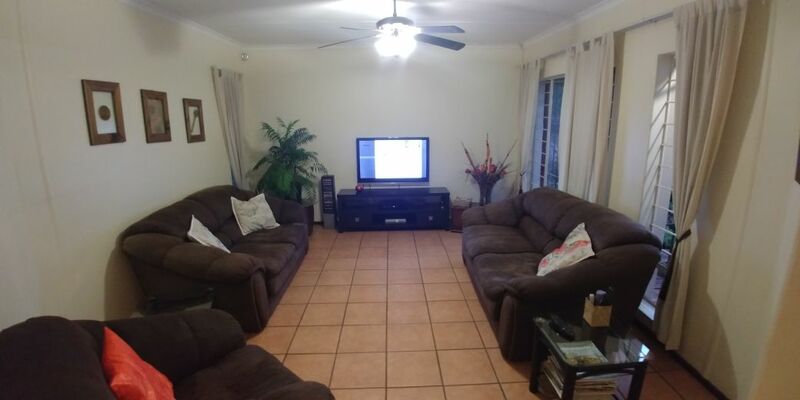 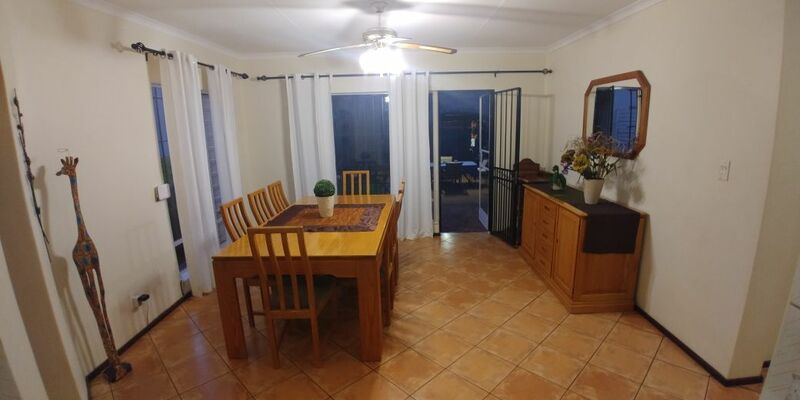 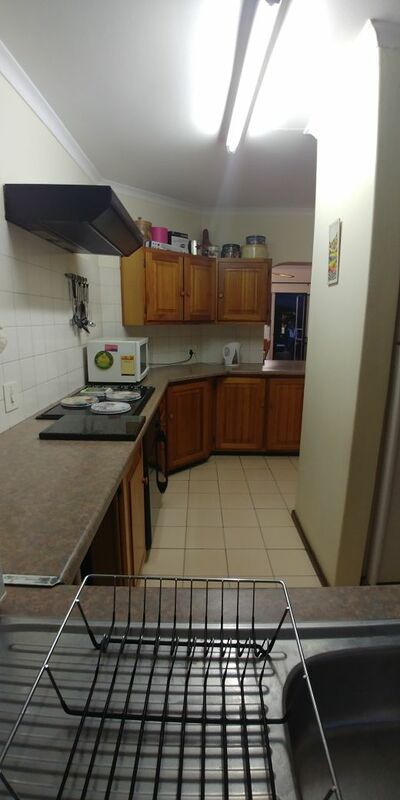 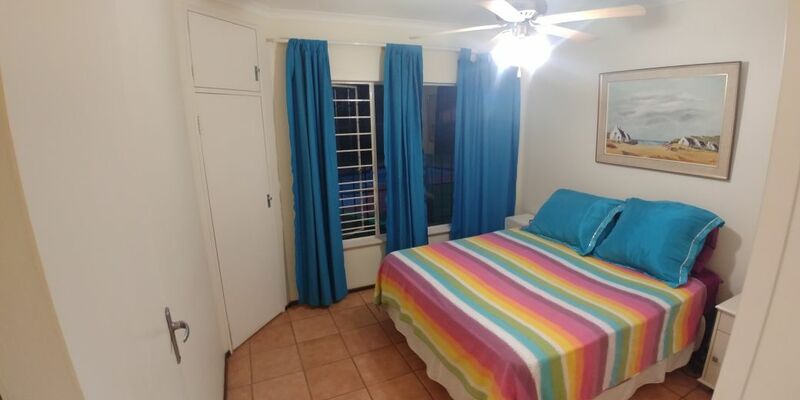 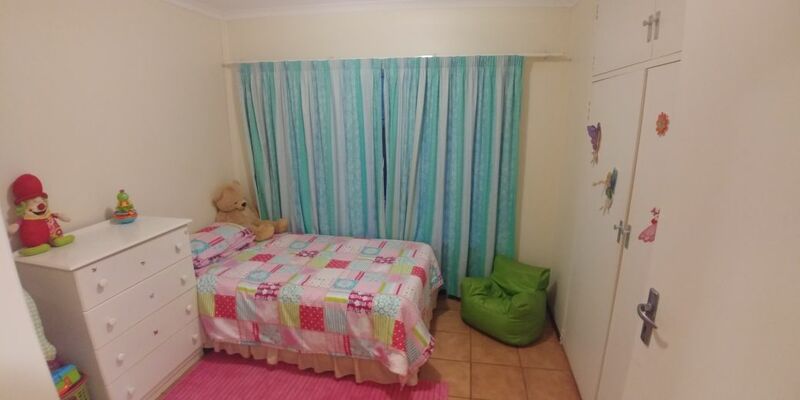 3 bedrooms with build-in cupboards, 2 bathrooms - tiled, lovely spacious kitchen. 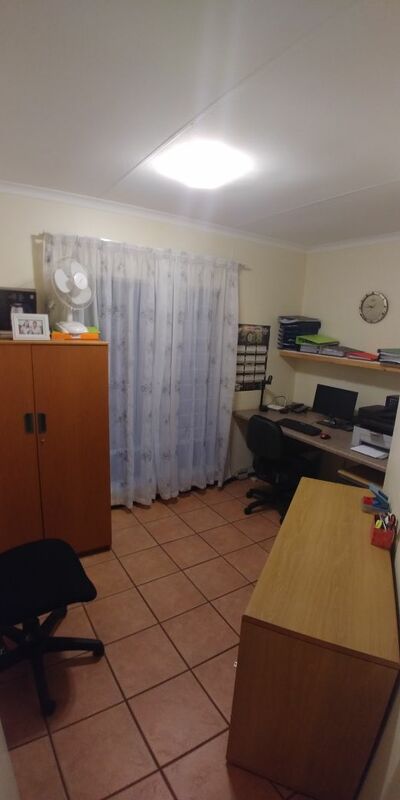 Study/office, 2 spacious living areas. 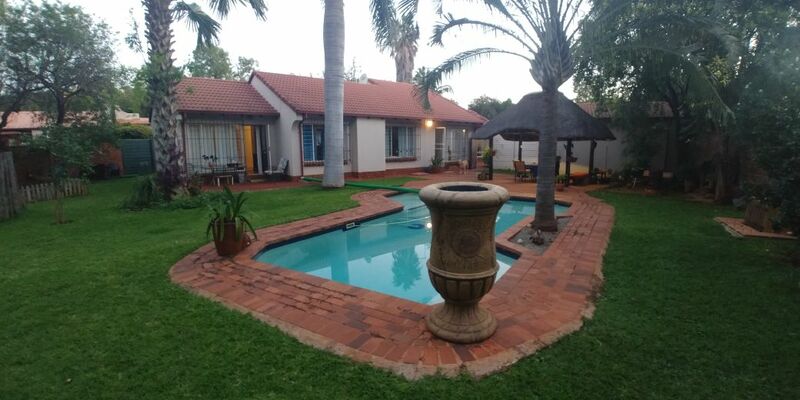 Swimming pool with entertainment lapa. 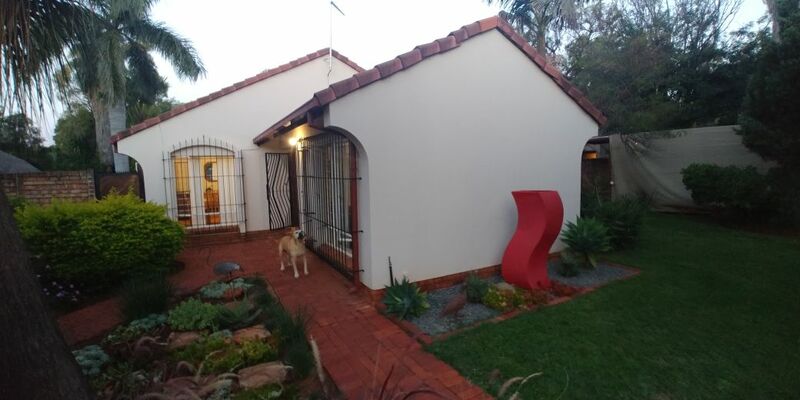 Huge garden, 2 Garages, 2 carports. 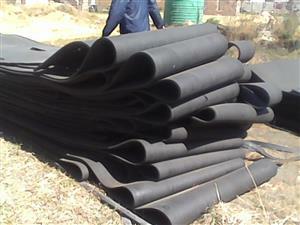 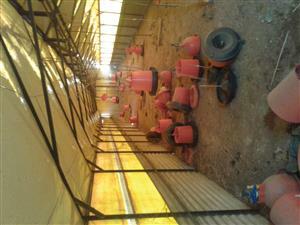 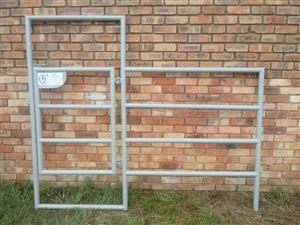 Secure area in Doornpoort. 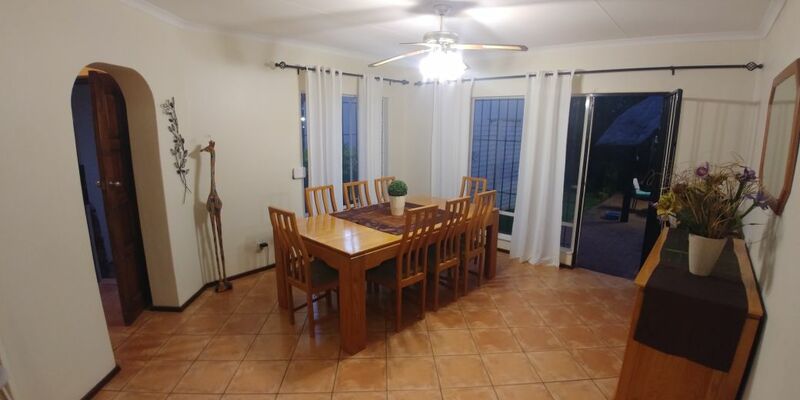 Call us today to make your viewing appointment.A young and vibrant team is the driving force behind this Agency and prepared to go the distance with our Clientele.